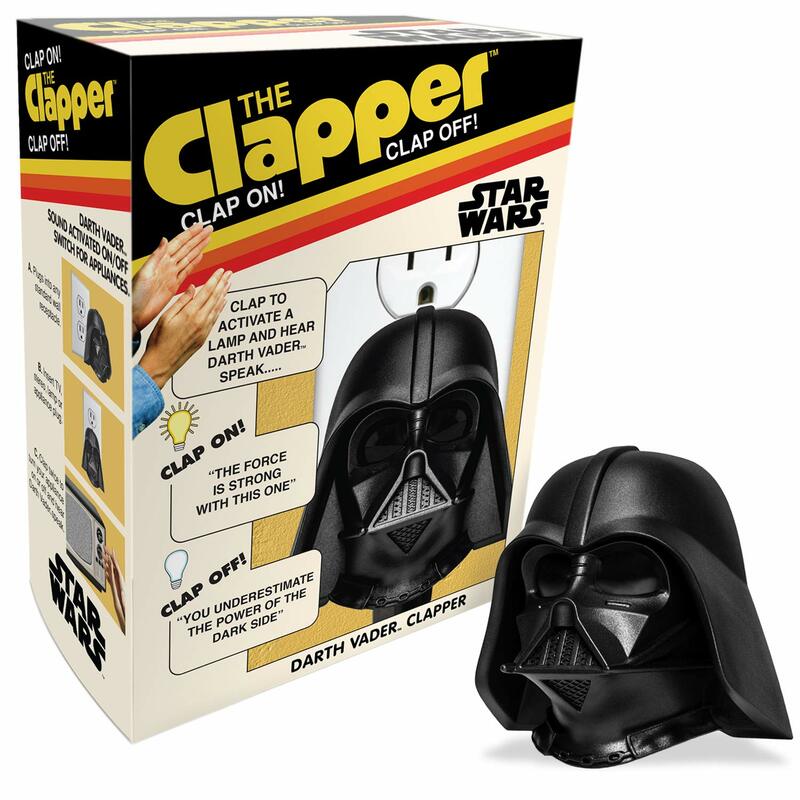 Yes, you too can use the Dark Side of the Force to turn off your lights with the Darth Vader Claper. “cheese”, I believe the the word you’re groping for is “cheese”. LMAO. This is is so stupid that it is hilarious. Small scale capitalism at its most ridiculous. The Class of ‘77 ain’t getting any younger! Yikes! I wonder it it’s the original Darth Vader voice. As featured on The Big Bang Theory (maybe). Hey, I would buy the Beatles in “The Clapper” any day, Thank You! !